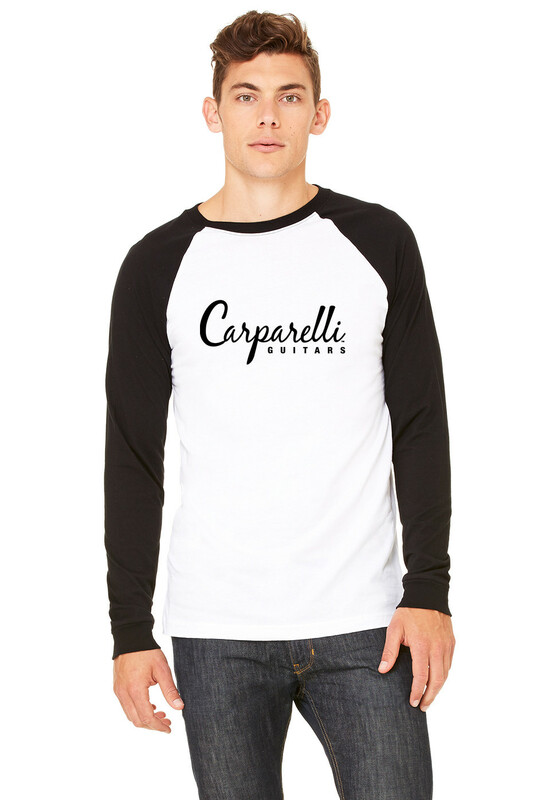 Try out this classic Baseball T-shirt. 3/4 raglan sleeves; contrasting neck (1x1 rib). Double needle sleeve and bottom hem.